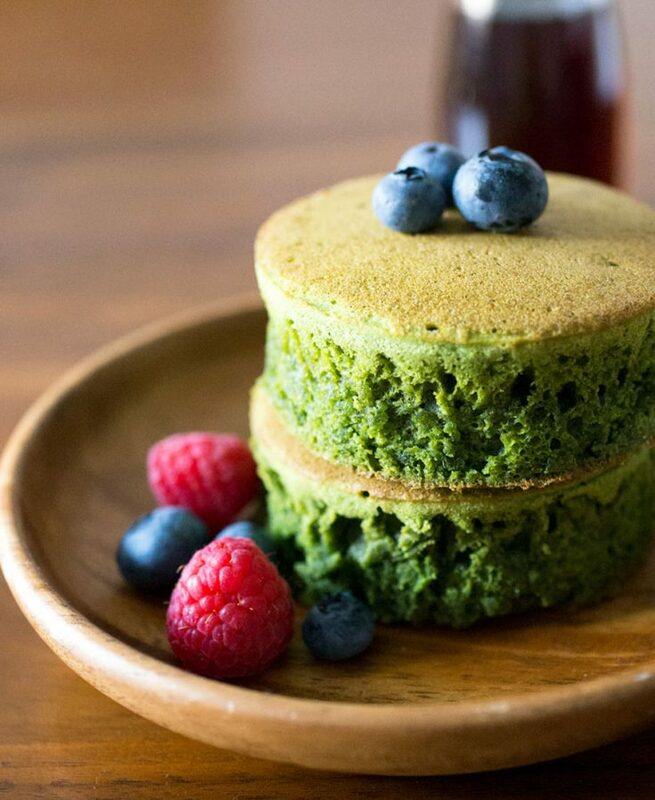 Thick, fluffy Japanese-style matcha pancakes recipe that not only looks pretty but tastes delicious. 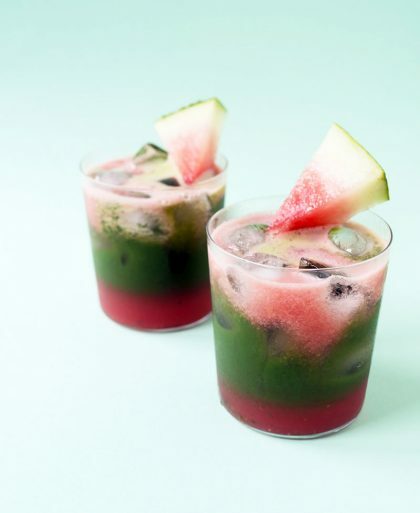 Make it this weekend and wow your guests at your next brunch at home. Tall, super fluffy, and delicious, these Japanese-style pancakes are almost like a giant cookie that’s crispy on the outside and soft on the inside. 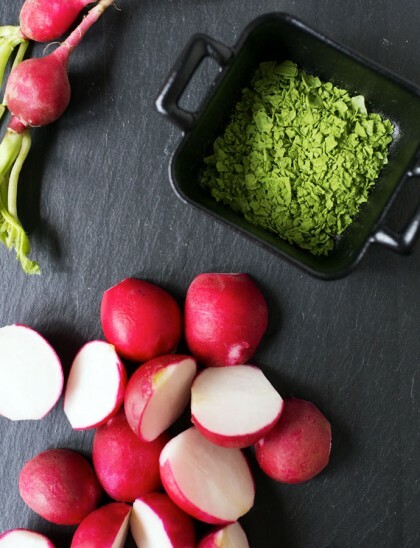 What makes it even more special is the gorgeous bright green color that comes from adding Japanese matcha green tea powder. 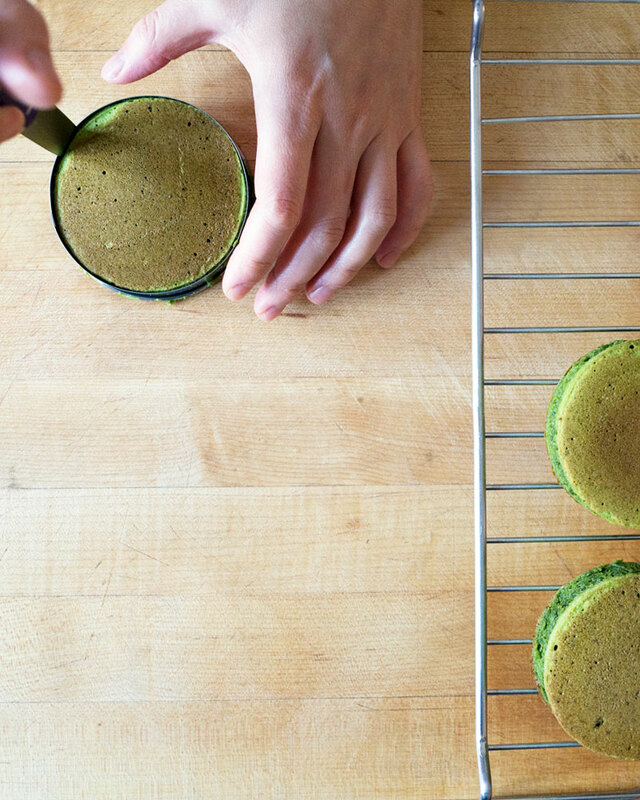 Look to spend $15 – $30 for a nice green colored matcha. I like to get a set with a variety of sizes in case I want to change up the size. Since the pancake is so thick and we want to make sure it cooks all the way through, it started on the stovetop to get that nice crispy crust then finished in the oven. By the way, if you’re looking for a low carb option, try Keto pancakes made with almond flour. 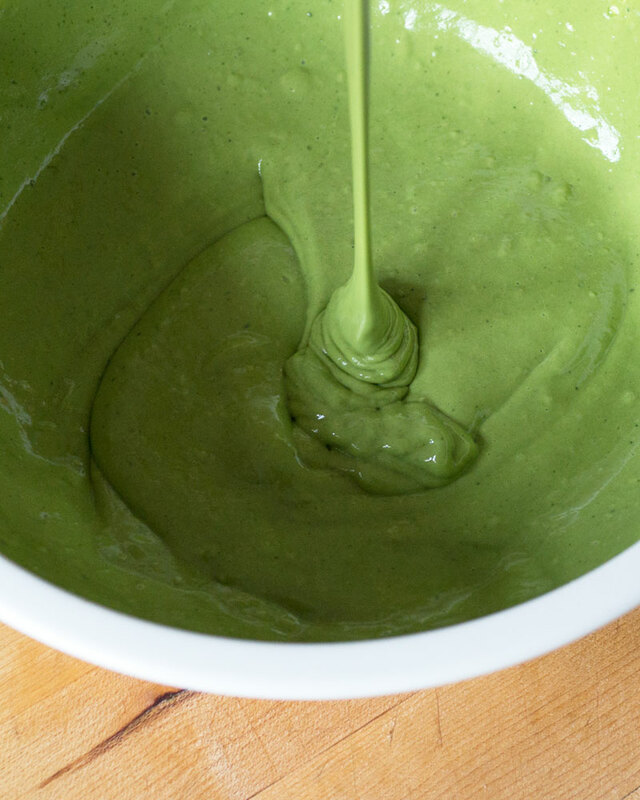 They’re flat and more crepe-like but add some matcha powder (1 tablespoon) and you’ve got a high-fat, low-carb breakfast. Right out of the oven, these pancakes had a lovely crispy top and bottom and a warm, soft cake-like interior. At this point, you can eat them as is, but if you’re looking for something a little sweeter, a little maple syrup does the trick. Make sure to oil the inside of the cookie cutter otherwise it’ll be difficult to get the pancakes out of the mold. With this recipe, you can either make these pancakes the usual way, with the batter directly ladled onto a frying pan, or like this Japanese hotcake inspired version where a cookie cutter was used to make it nice and tall. Top the pancake off with ice cream and it’s dessert! 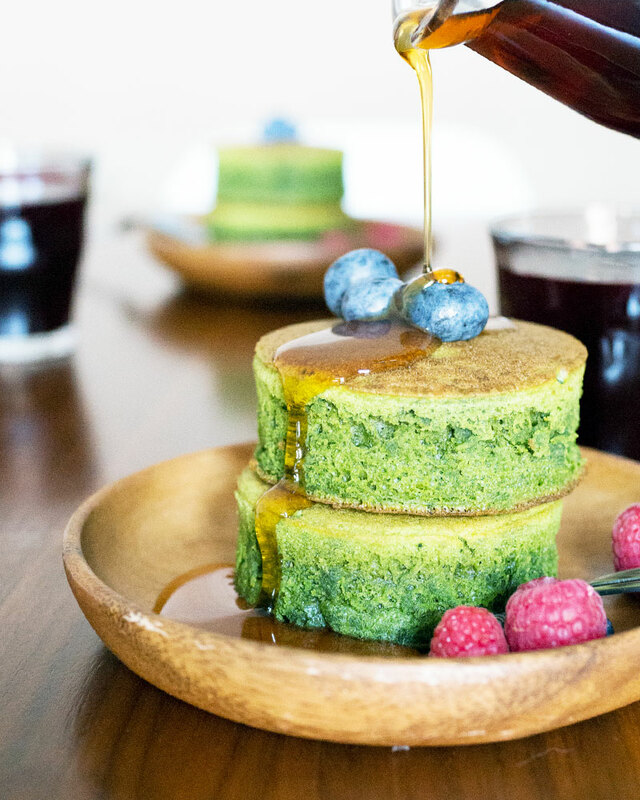 Fluffy with a crispy top, make these matcha pancakes for your next brunch! Turn the oven on to 400°F and place a baking sheet lined with parchment paper into the oven. 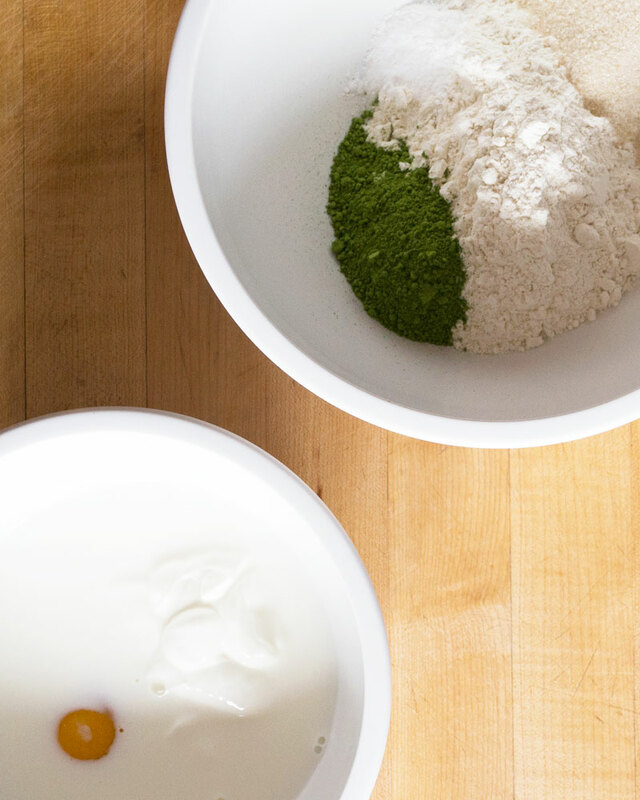 Mix all the dry ingredients first (flour, sugar, matcha, and baking soda) then whisk in the wet ingredients (milk, yogurt, and egg) until the batter is free of any lumps. Cook for 5 minutes, then remove lid and cook for 1 more minute. 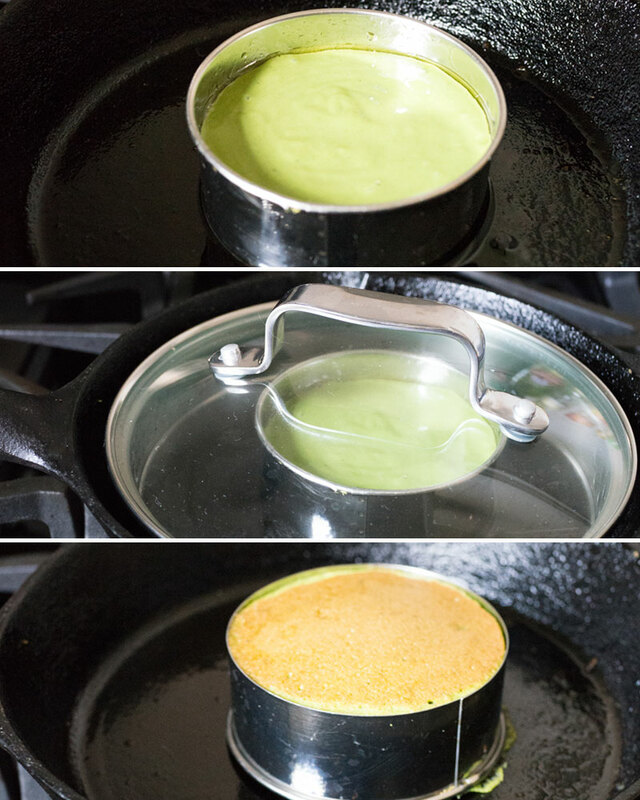 Carefully flip the pancake and cook the other side for 5 minutes with the lid, then 1 minute without. Take the pancake in the cookie cutter off the pan and and run a knife along the inside of the cookie cutter to cut out the pancake. (Be careful -- the cookie cutter is hot!) Place the pancake in the oven for 3–4 minutes to ensure it is fully cooked inside. Hi Alfafa, yes, give it a try! The photography in this post is tight. The recipe is genius. Where are the publishers on getting you and Queenie to write a matcha cookbook?! Our company just received a new shipment from Japan and it is listed on Amazon. for our Awareness Promotion” you can purchase Jun Nippon Matcha on Amazon. 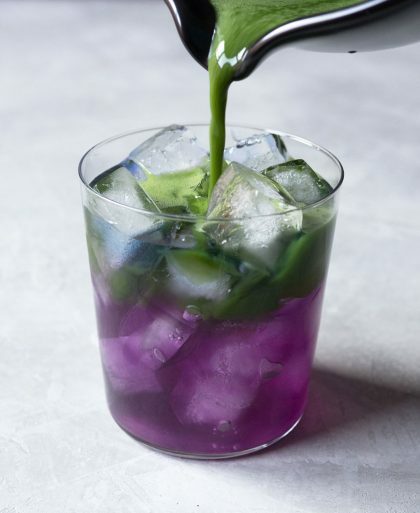 We are giving away $2 off coupon to increase the awareness of the benefits of drinking matcha – green tea powder, and at the same time lose weight and detox body. Email [email protected] to receive your individual $2 off coupon. This is an awareness promotion and when the supply runs out, the promotion will end. For this recipe, plain yogurt is used. Will it be alright to use plain greek yogurt then? Or is there a specific type of yogurt that has to be used? Hi A-V, yup, you can swap it out with plain greek yogurt! Hi Swati, unfortunately, I don’t have an answer other than an egg substitute you may find in the supermarket. Hi Sherlynn, yay!! So happy to hear you made it and loved it! 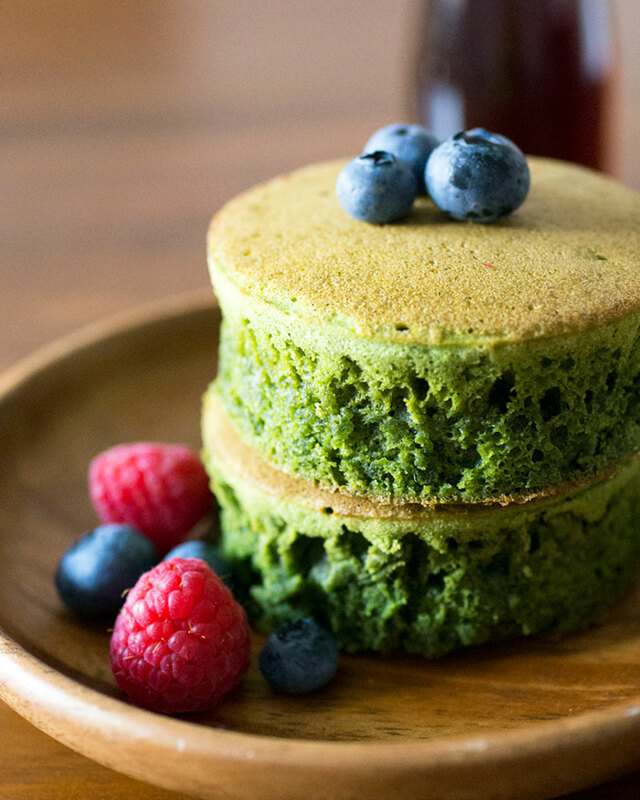 can i leave the matcha powder out for regular pancakes?